World English Bible New Testament by Various Authors Audiobook Download - Christian audiobooks. Try us free. 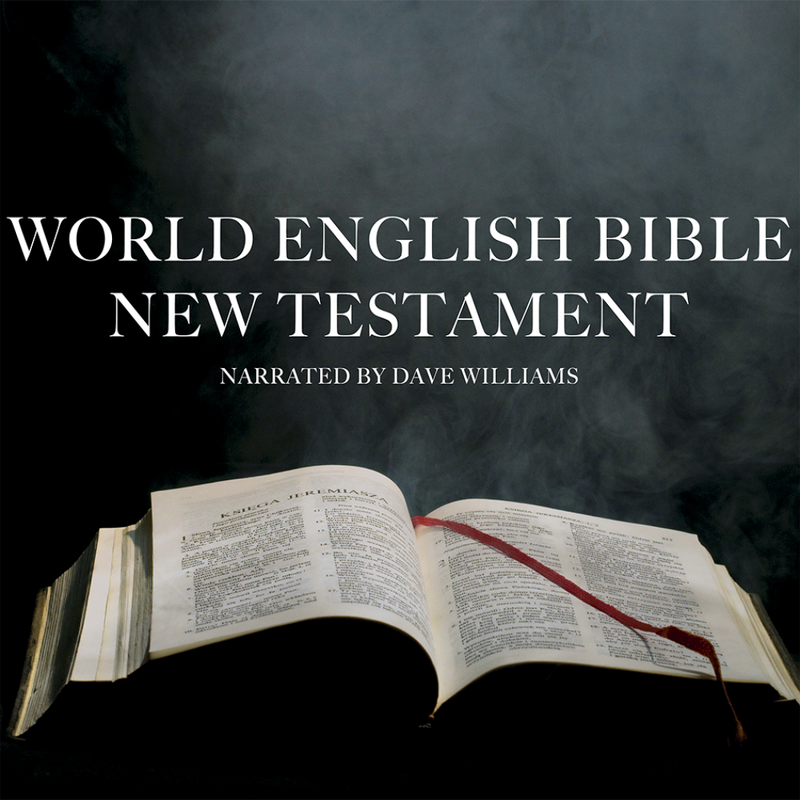 Complete audio narration of the World English Bible New Testament by Dave Williams. The World English Bible is a public-domain translation of the Bible in modern English. It is an update of the reliable American Standard Version of 1901, with reference to original-language texts. The revision was headed by Michael Paul Johnson. Dave Williams is a Christian layman who lives in Virginia and works as a chemist. When the MP3 audio format became popular for music in the late nineties, he decided to record the New Testament.